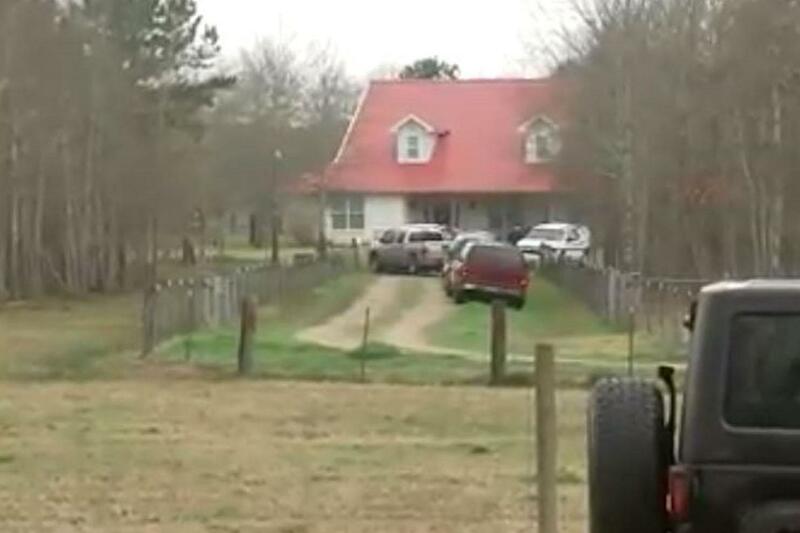 Five members of an East Texas family, including a 15-month-old child, have been found shot dead at their home. Polk County sheriff’s officials said on Monday that the family members, including a husband and wife, were fatally shot and that two men were found dead inside the house while two women and the infant girl were discovered outside. Local media reported that Mr Horn shot his family members before turning the gun on himself. Mr Lyons says a woman, identified as Ashley’s mother, was found safe and locked in a bedroom closet. She told investigators that she woke up at around 5.30am on Monday to a disturbance which she described as popping noises. Emergency responders received a call for help around 10.30am and said it was “not a hostile situation” when police arrived. Mr Lyons told reporters: “This is a horrible, horrific scene. A horrible crime. What I would ask is that the community will pray. This is something that we are not used to. He added that firearm was recovered from the house about 75 miles northeast of Houston and that no suspects are being sought, but he declined to characterise the shootings as homicides and a suicide. “At this point we’re not going to say what we’re working is an apparent murder-suicide, because we really want the medical examiner’s office to look at all the evidence that has been gathered to able to make a determination,” Mr Lyons added. The sheriff’s office said its detectives are investigating along with the Texas Rangers.